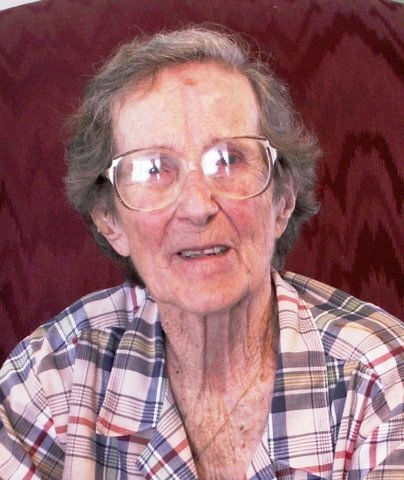 After living a full life in Vermilion Parish with her husband, Henry Lolly Perrin, Ella Mae Broussard Perrin died at age 87. They resided in the Henry community where they were involved in St. John’s Catholic Church, Henry High School and many community activities. Of their marriage, they had four children, Terry, Warren, Wesley and Natial Perrin. Ella Mae was the youngest of fourteen children of Claireville Broussard, who resided in the Rice Cove, a small hamlet south of Abbeville. Both of her parents died when she was a teenager, so at a young age she had to become self-sufficient and independent. She worked as a governess for the Asa Broussard family. She was grandmother to eleven children and great-grandmother to seven children. Ella Mae enjoyed cooking for her family and friends, sewing and especially gardening. She was totally dedicated to her church community and a member of the Ladies Altar Society. She was energetic, joyful, caring and generous to everyone she met. She had been interviewed by many news organizations about Cajun culture and was proud of her Acadian ancestry. She was the seventh generation descendant of Joseph “Beausoleil” Broussard, the leader of the first group of Acadians to migrate to Louisiana from Nova Scotia in 1765.